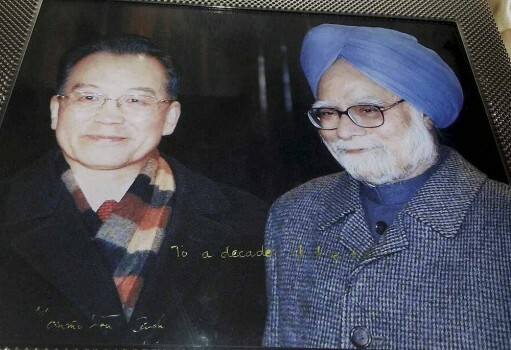 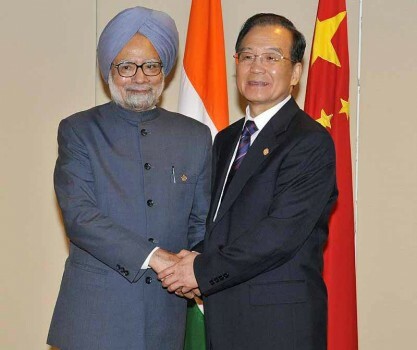 The signed photograph which was gifted to former Premier of the People’s Republic of China, Wen Jiabao by Prime Minister Manmohan Singh at a meeting in Beijing, China. 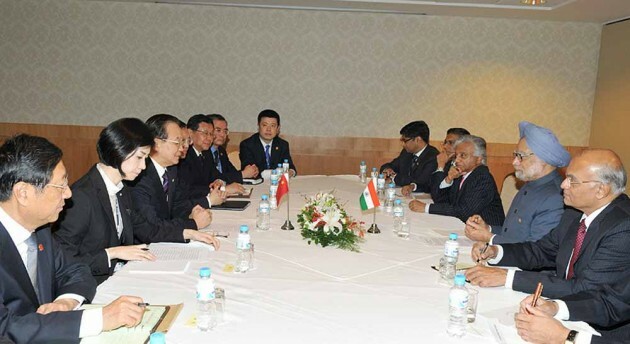 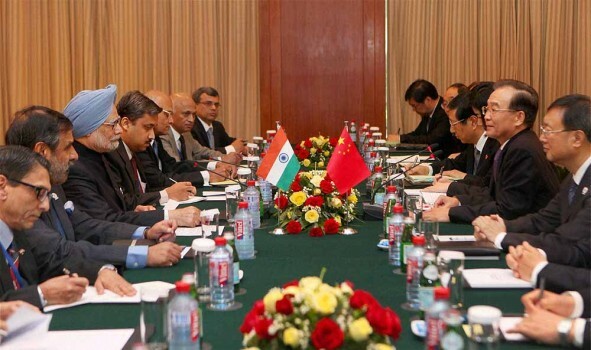 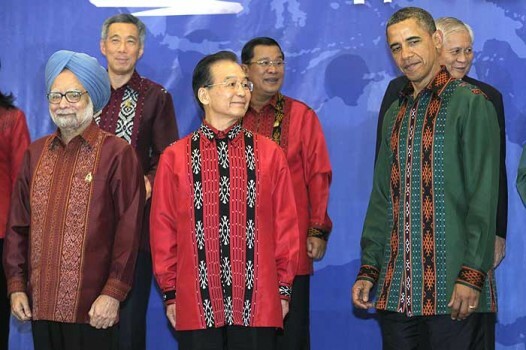 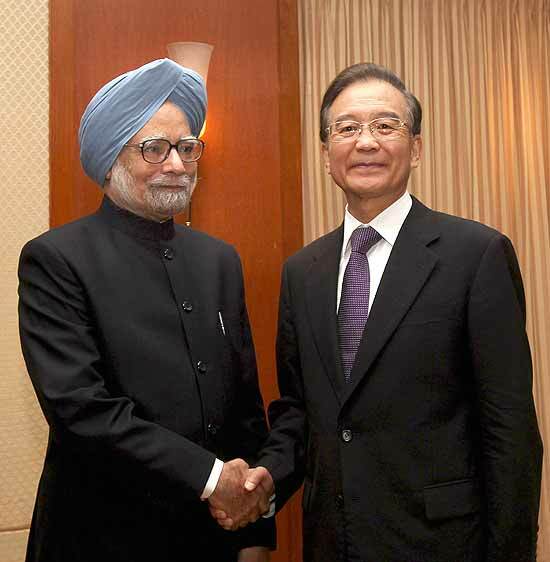 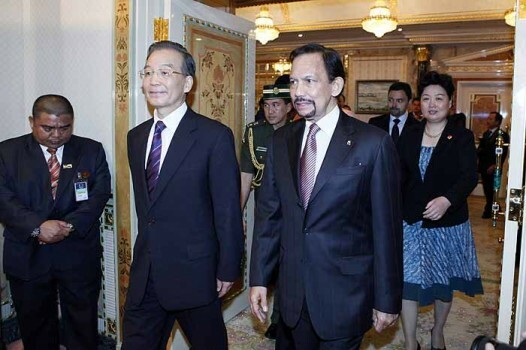 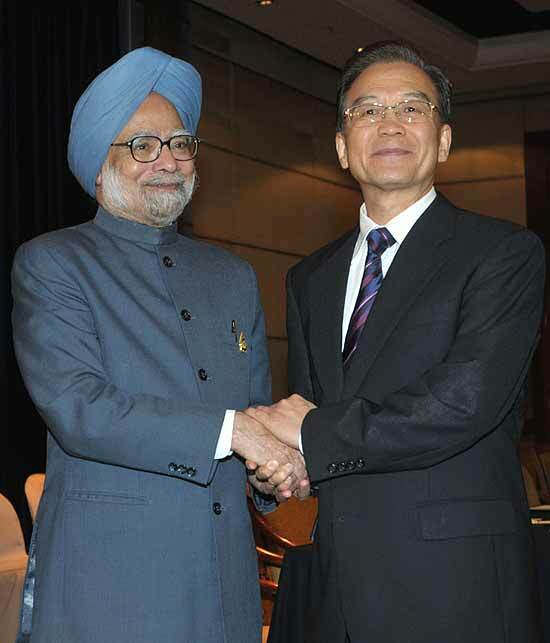 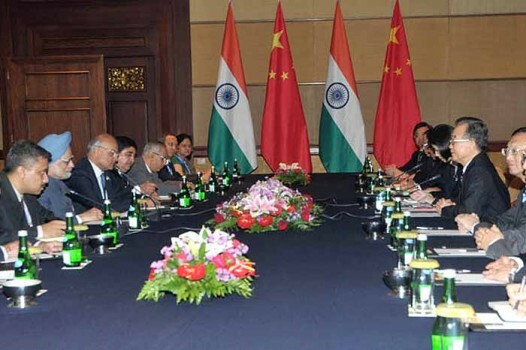 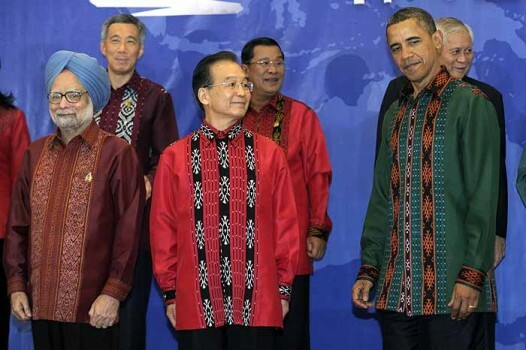 Prime Minister Manmohan Singh and Chinese Premier Wen Jiabao during a delegation level meeting in Phnom Penh, Cambodia. 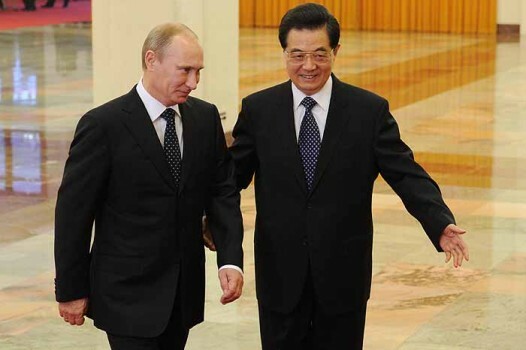 Chinese President Hu Jintao(R) and Russian Prime Minister Vladimir Putin walk prior to the talk by the two countries at the Great Hall of the People, in Beijing, China. 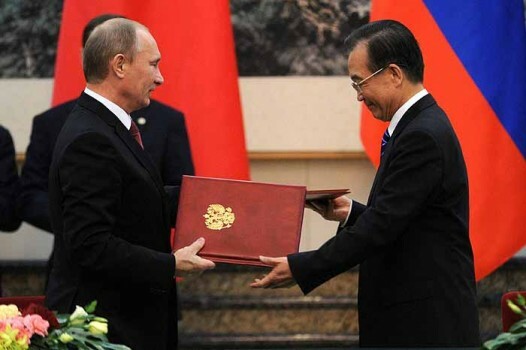 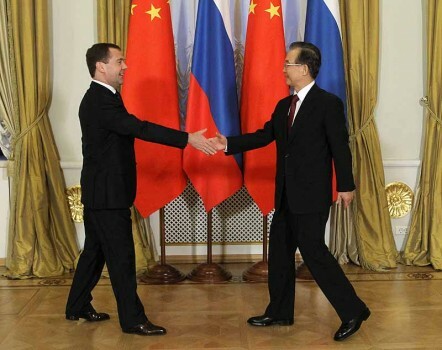 China's Premier Wen Jiabao, right, exchanges documents with Russian Prime Minister Vladimir Putin during a signing ceremony at the Great Hall of the People in Beijing, China. 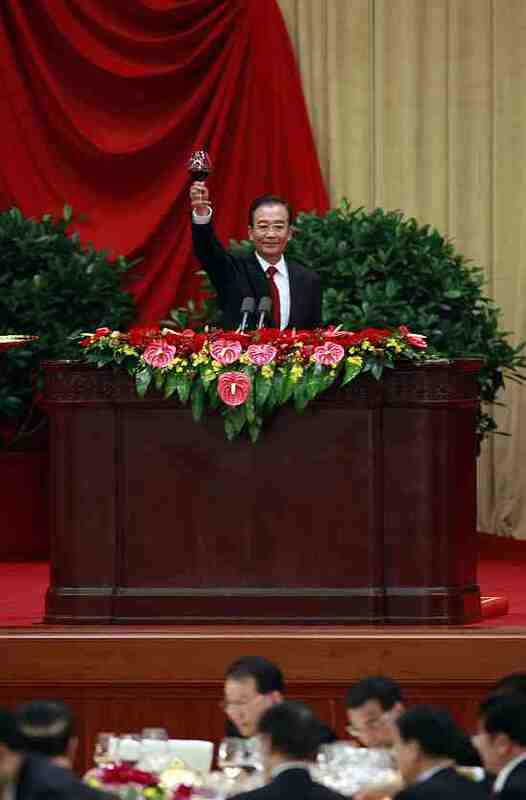 Chinese Premier Wen Jiabao, center, raises his glass to toast during a reception held at the Great Hall of the People on the eve of the Oct. 1 National Day in Beijing, China. 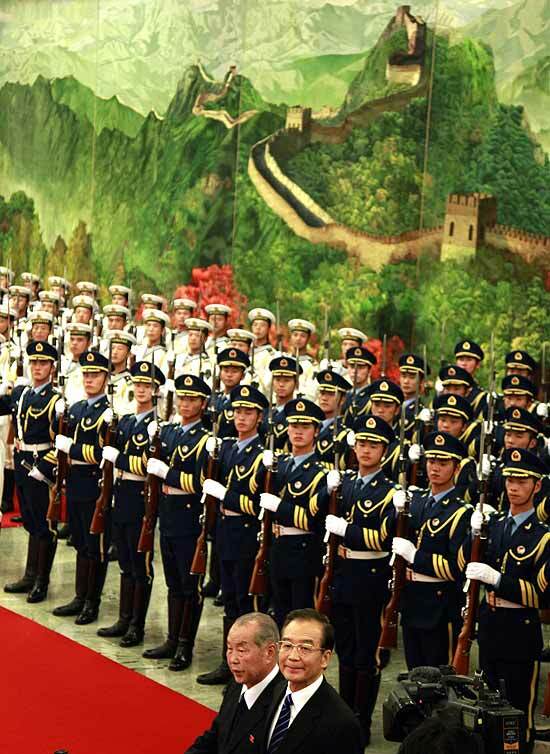 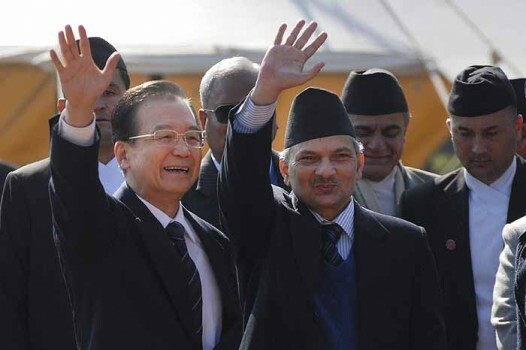 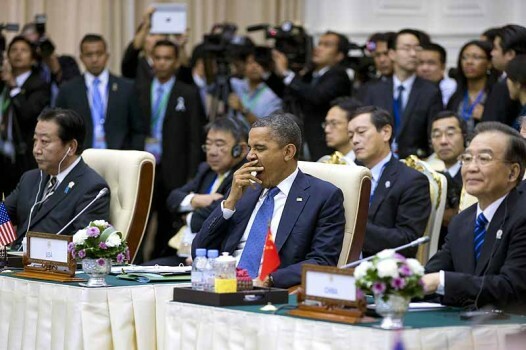 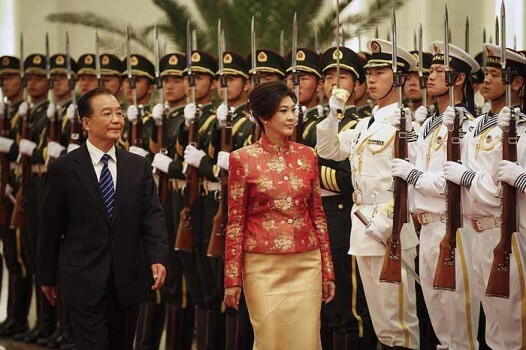 Wen Jiabao's Pakistan visit underscored why the two countries call their relationship " an all-weather strategic partnership"
The focus now is on projecting China and Pakistan as military allies helping each other in defending their national sovereignty and territorial integrity. 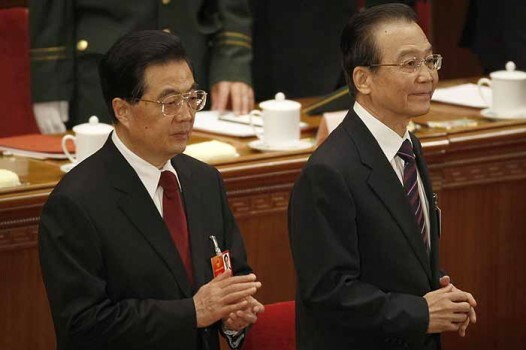 Would Wen Jiabao's seeming outspokenness regarding the need for political restructuring in China, and greater respect for the freedom of speech, create problems for him in the party?